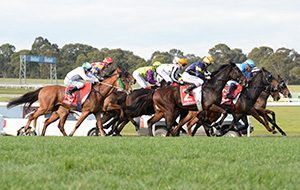 Racing Victoria’s Department of Equine Welfare and Veterinary Services aims to foster a racing culture in which the safety and welfare of the thoroughbred racehorse is paramount to all participants. 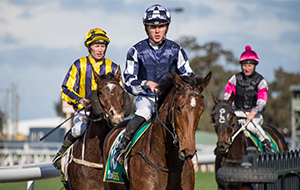 Racing Victoria is committed to developing world-leading equine welfare practices. 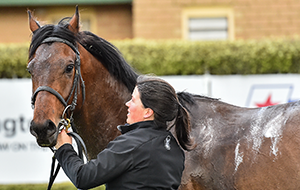 Horses are the centrepiece of our industry and we are committed to ensuring that they are afforded the appropriate care and attention both during and after their racing life. 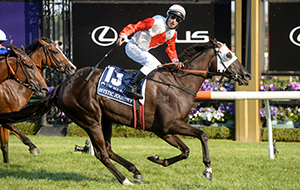 Maintain and enhance racehorse health and racing longevity. 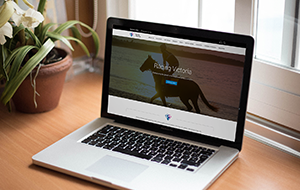 Provide and encourage best practice veterinary services at all racecourses and training facilities. Encourage a scientific approach to training that is compatible with the limitations of the anatomy and physiology of the racehorse. Ensure medication controls are adhered to. 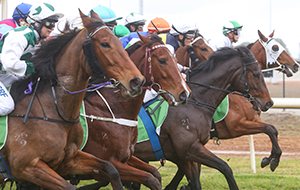 Monitor industry operations, infrastructure and any other risk factors to ensure injuries to racehorses are minimised. Facilitate the transition of racehorses from racing to future equestrian or pleasure horse careers. 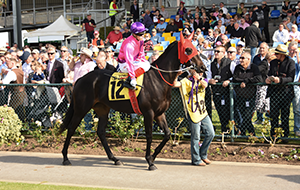 Racing Victoria’s Department of Equine Welfare and Veterinary Services has vast experience in equine welfare matters. 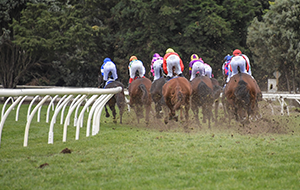 The department’s staff uphold close links with international racehorse welfare authorities and research institutions to maintain and enhance the safety and welfare of racehorses. 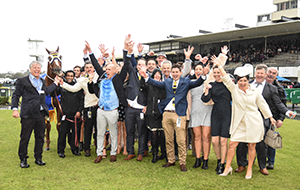 Racing Victoria (RV) recognises that fostering a culture of excellence and continuous improvement in this field throughout the industry is critical to the success of our sport. The majority of people involved in racing love horses and are deeply committed to their welfare. However, there is always room for improvement and RV’s standards for racehorse welfare are high. The Victorian racing industry has a special responsibility to not only achieve, but to lead world’s best practice in this field. 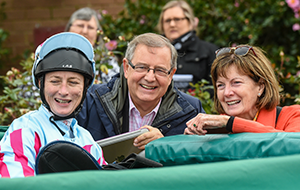 Greater welfare resourcing – Racing Victoria (RV) spends $2 million annually on its equine welfare and veterinary services, resources and initiatives, plus an additional $1.7 million on medication control. 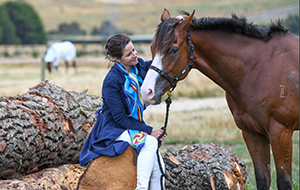 Development of Off the Track program for retired racehorses – RV’s Off the Track program has become an active voice in the racing and equestrian industries, positioning retired thoroughbred racehorses as the breed of choice in equestrian disciplines and other pursuits. A one clear day prohibition on administration of treatments, including injections, stomach tubing and alkalinising agents, which was introduced by RV in 2012 and then adopted nationally in September 2015. 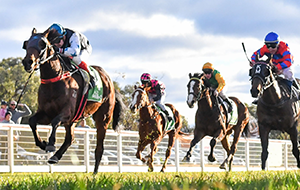 Investment in research studies – RV has formed a research partnership with the University of Melbourne and is currently contributing more than $240,000 per year towards funding research projects specifically aimed at improving safety, welfare and durability of racehorses. 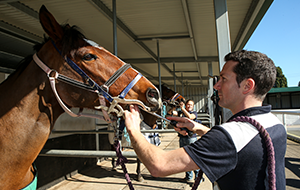 Enhanced out-of-competition and race day testing – RV collected 12,268 swab samples during the 2014-15 racing season and has this season more than doubled the number of unannounced stable inspections conducted statewide. 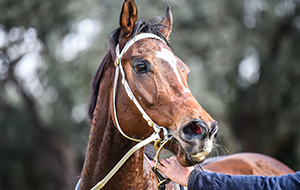 Pre-race vet inspections – The introduction of compulsory pre-race inspections by RV veterinarians for all horses engaged in Victorian jumps races, the Emirates Melbourne Cup and the Blue Diamond Stakes to ensure their health and suitability to compete. 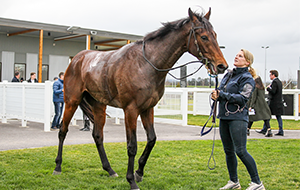 Establishment of education programs - RV is committed to running regular educational seminars for vets and other participants, such as those involved in jumps racing. 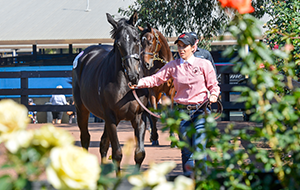 Implementation of an enhanced Hot Weather Policy – RV has introduced a science-based system of monitoring the health and safety of racehorses in hot conditions with guidelines on the trigger points for implementing hot weather management protocols. At all stages during training and racing, the welfare of the horse should be the primary consideration. Discover more here.